Horological Meandering - I just hope everybody keeps cool heads on this one.. I just hope everybody keeps cool heads on this one.. 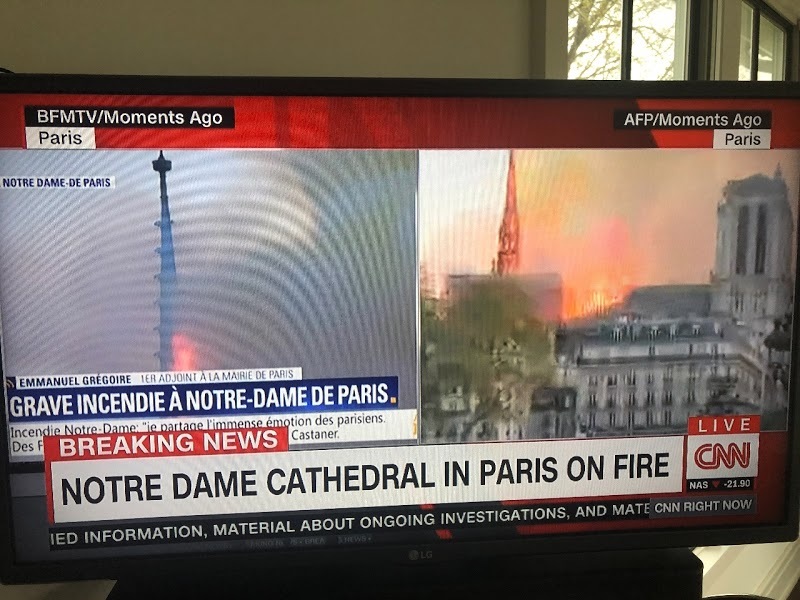 The gothic spire and the roof already collapsed..
Hopefully the damage can be limited and the structure can be rebuilt. The loss of historical value is permanent. It hurts to see these pictures. It's very sad. I can't really believe it. This one has hit me hard today.